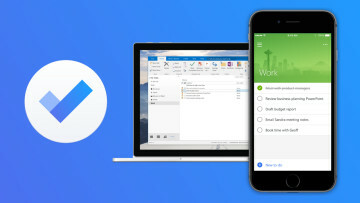 Late last year, Microsoft announced a new set of icons for its Office suite, with the promise of bringing that design language across the company's products. Recently, we've seen that the company is testing a new icon for the Your Phone Companion app, with three different variants available. 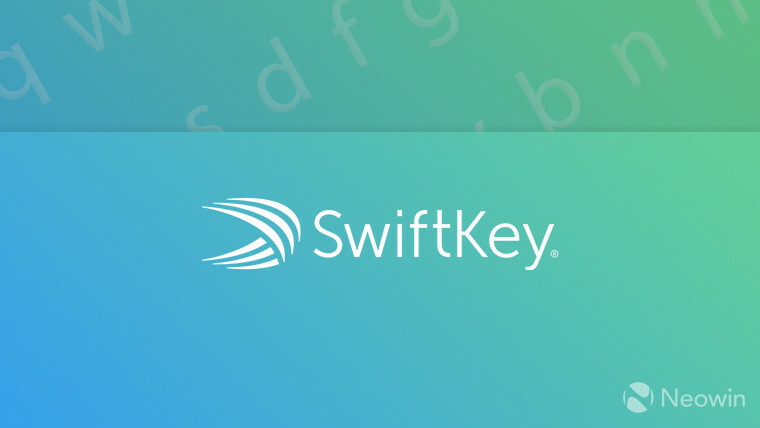 Now, it looks like the company's keyboard app, SwiftKey, is getting the same treatment, as seen in its listing on the Google Play Store. The new icon falls in line with the same design language, but mostly features the same elements, with the SwiftKey logo sitting atop a keyboard, but the look is more minimalistic now. The icon seems to be still rolling out, and it seems that Microsoft is testing different variants for it as well. We've found a variant that retains a color scheme that sticks closer to that of the SwiftKey logo, but there's also one that opts for a completely blue icon. In some languages, the Play Store still shows the old logo, too. 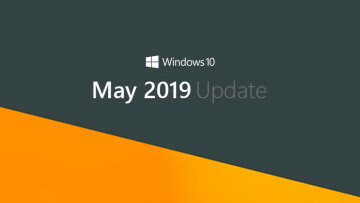 Microsoft has been gradually rolling out the new icons for its products, and it's taking a little longer than some might have expected. Much like Your Phone Companion, the new icon is only visible on the Play Store itself, and it isn't reflected in the app icon once you install it.